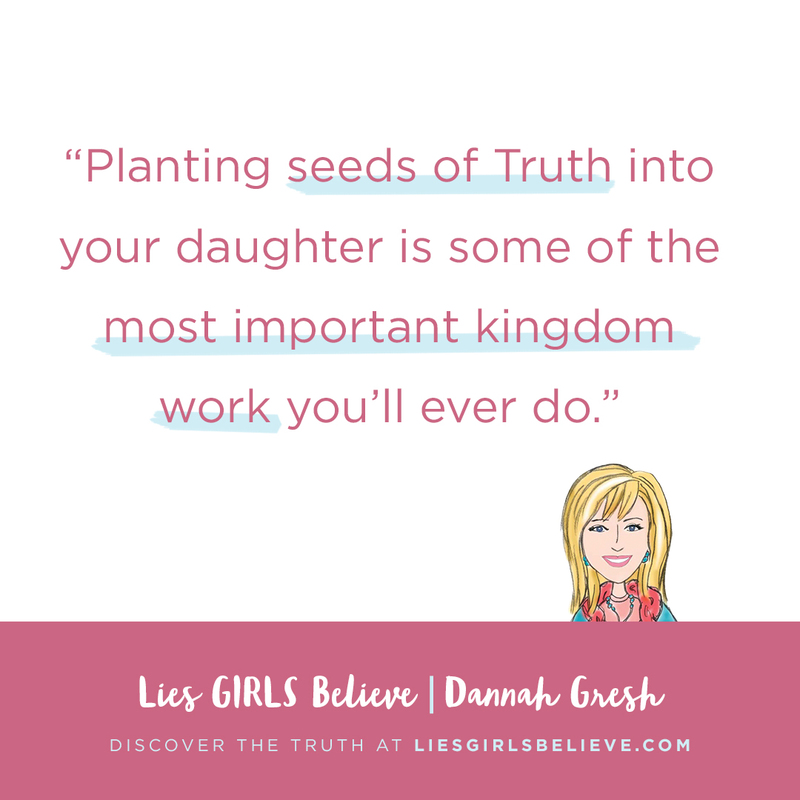 Your daughter is being lied to. Equip her with Truth. 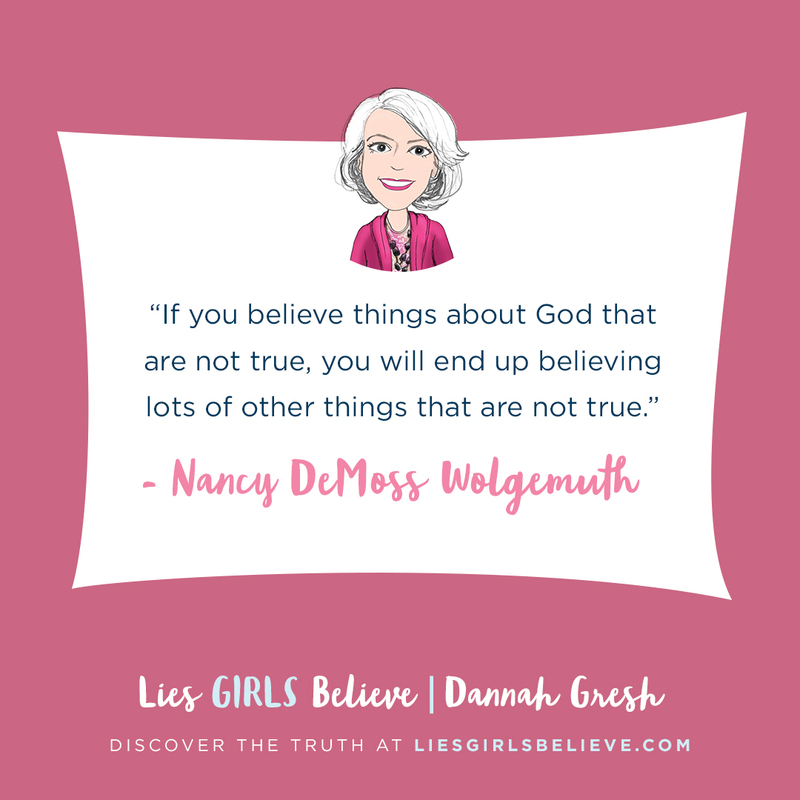 Dannah Gresh, author of Secret Keeper Girl and Lies Young Women Believe (coauthored with Nancy Demoss Wolgemuth) brings you Lies Girls Believe and its companion book, Mom’s Guide to Lies Girls Believe. 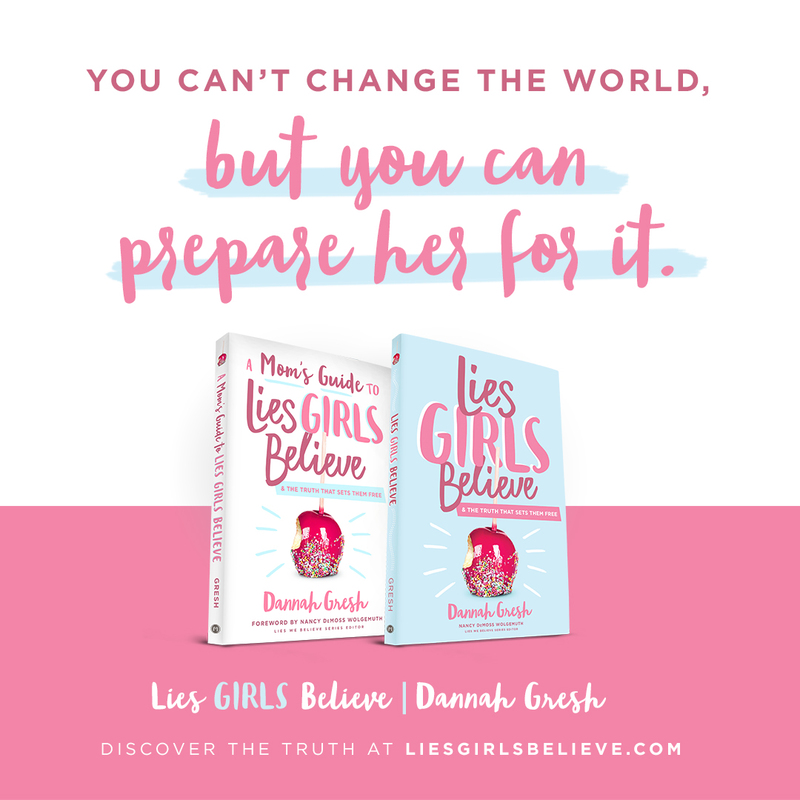 Based on in-depth research and focus groups led by Dannah Gresh, Lies Girls Believe teaches your daughter the Truth she will need to navigate the challenges she is facing. 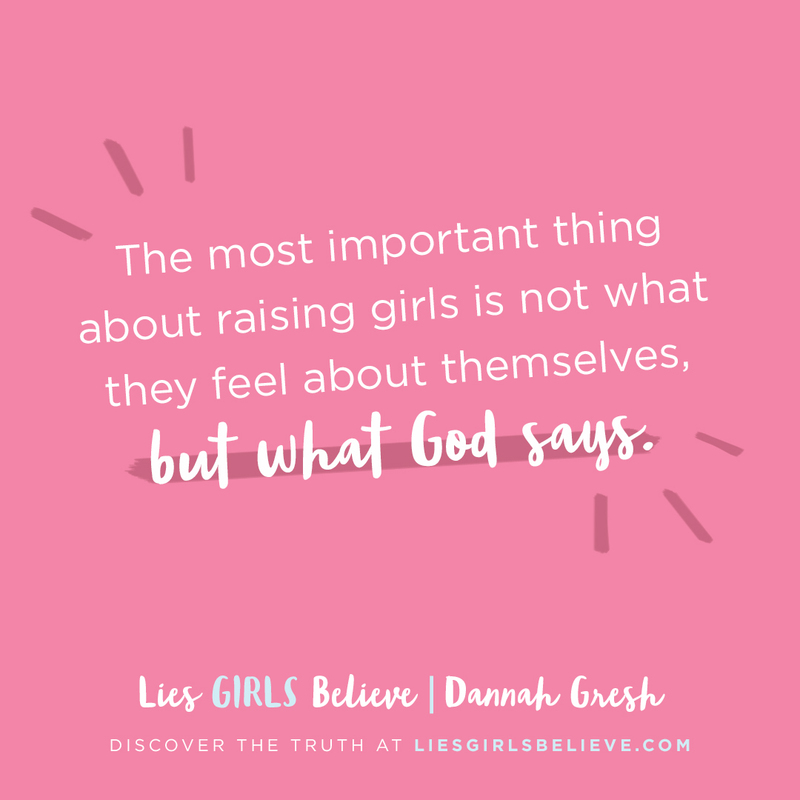 The Mom’s Guide provides research, cultural trends, and case studies about the problems tween girls face, but also offers encouragement and biblical insight to empower you to talk with your daughter about God’s Truth. 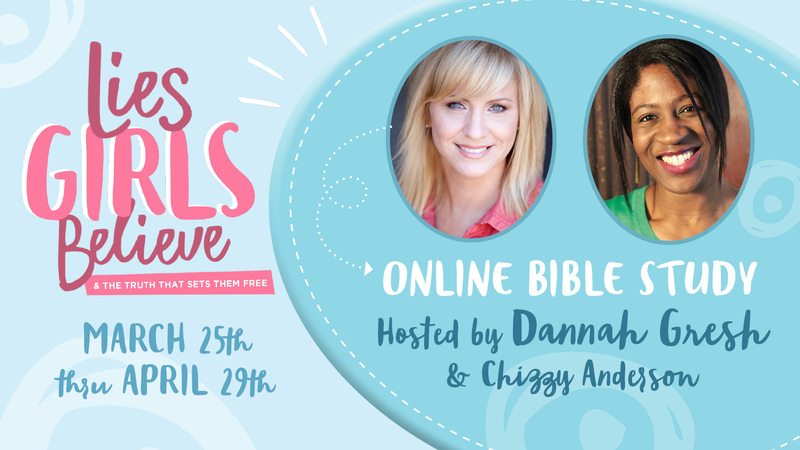 Help your daughter fully understand the Truth so she can live the way God meant for her to live—free! 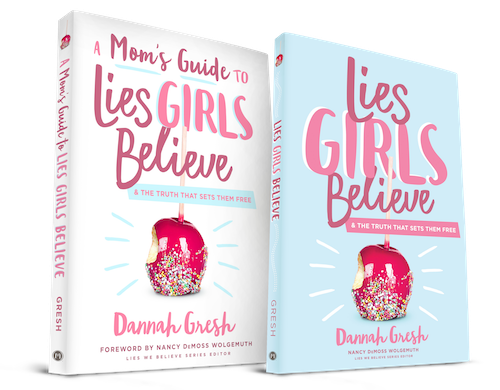 Dannah Gresh is a best-selling author, speaker, and creator of True Girl (formerly Secret Keeper Girl), America’s most popular tween stage show for moms and daughters. 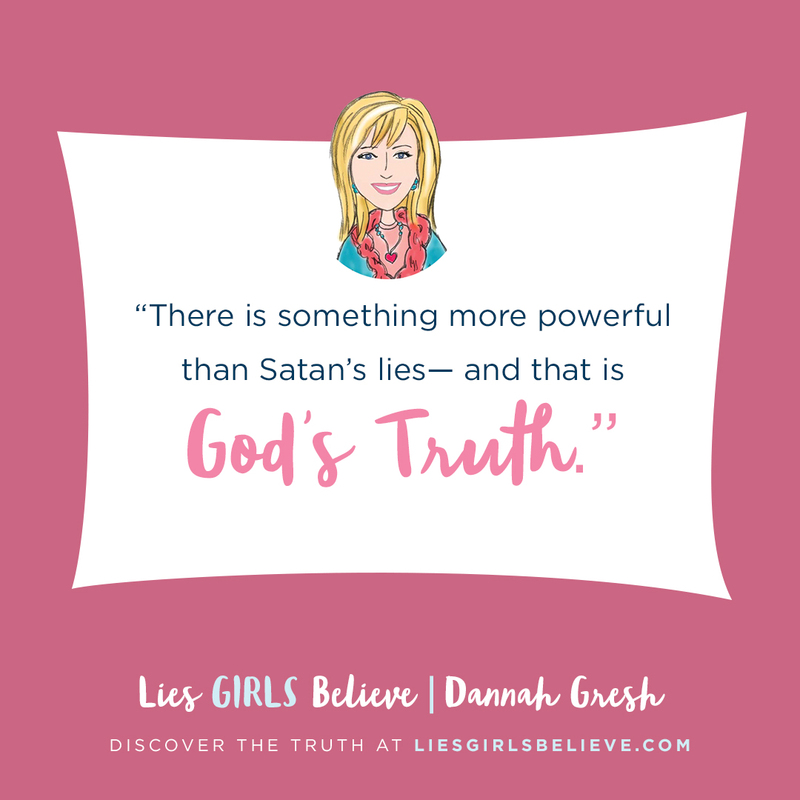 Dannah has authored 30 books, including And the Bride Wore White, and Lies Young Women Believe (with Nancy DeMoss Wolgemuth) and is considered one of the leading experts on the subjects of sexual purity, modesty, and parenting tweens and teens. 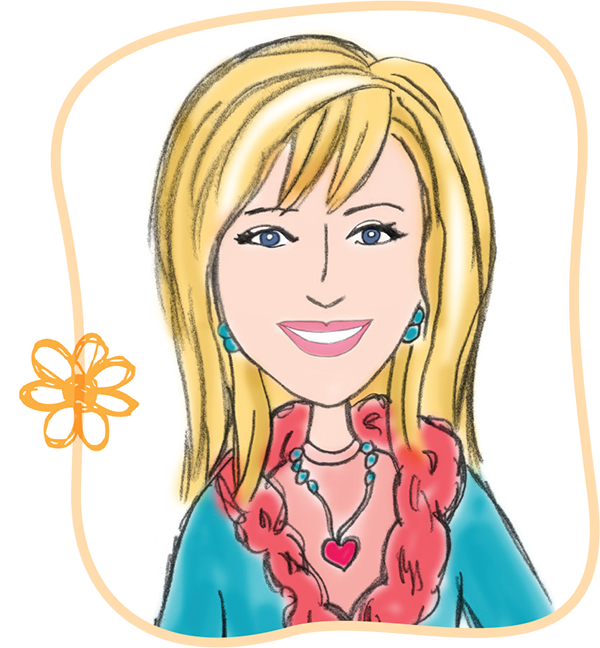 More than 500,000 people have attended her live shows and retreats. 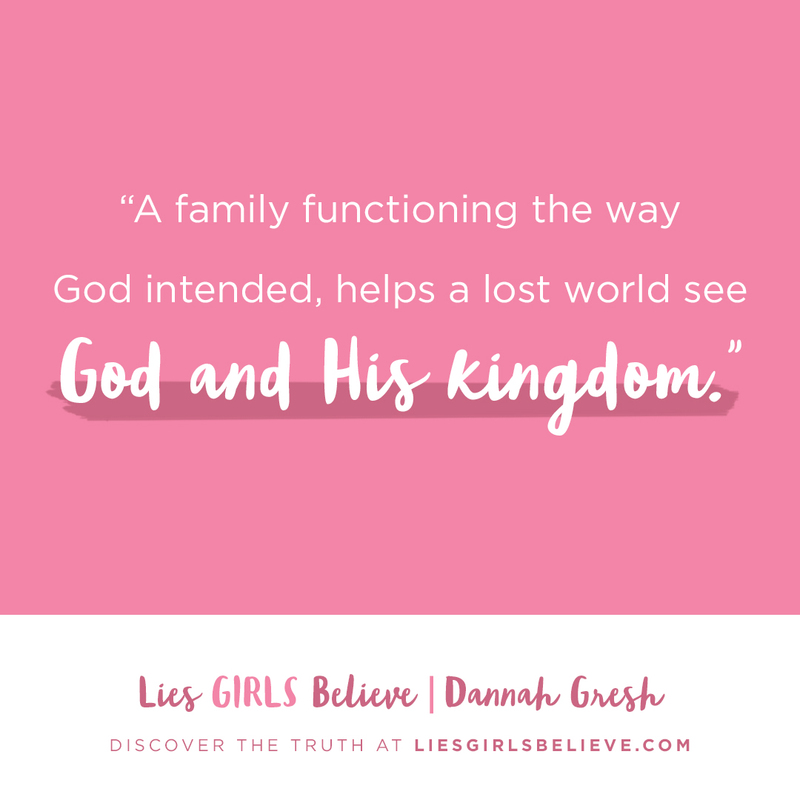 She has been a guest on CNN, Fox News, and The 700 Club and is a frequent guest on Focus on the Family and FamilyLife. She lives on a hobby farm nestled away in central Pennsylvania with her husband, Bob, and her horses, Trigg and Tru. 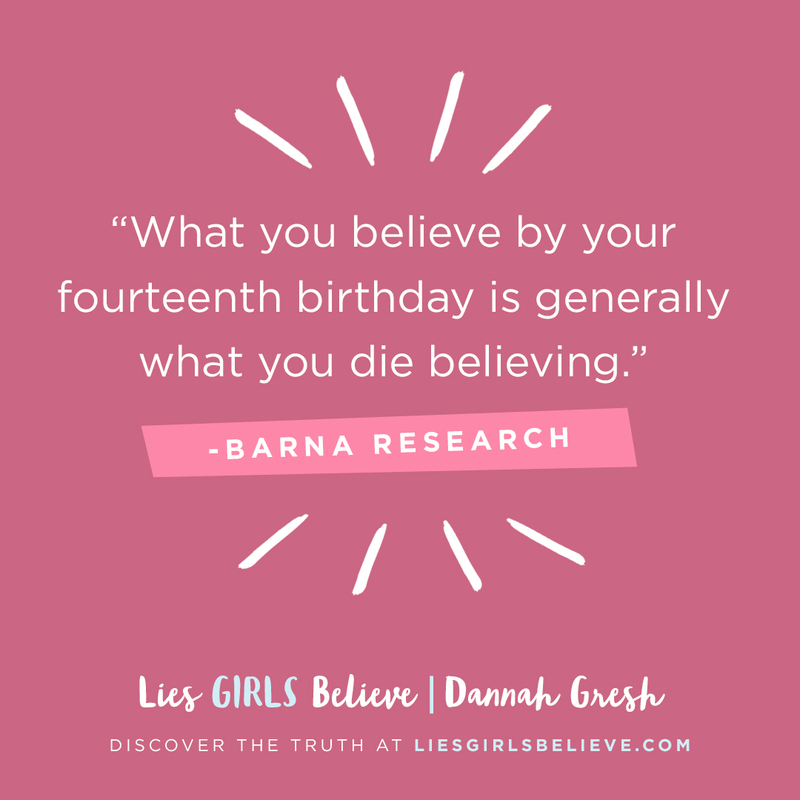 Get five days of encouragement based on the Lies Women Believe book.